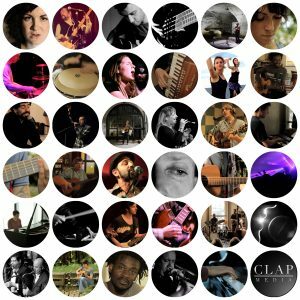 Video content for musicians, artists and more . . .